Modan Co - Dig deep. Think deeper. 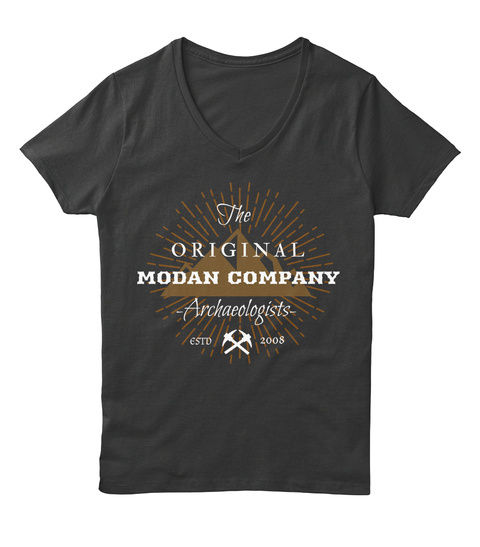 Modan Company: Mo Relics, Mo Problems. Find your relics in style with these more modern artifacts. Do you like some stylish duds while you dig? Head over and grab one of our Company-emblazoned shirts, or more! Field Camp! This month: The Storm Peaks! Have you wanted to give your character a place to show off art and history about them? Read more about the Co and make your own character pages on our Wiki. Who is the true Shadow Leader of Modan Co?